yummy! i just pulled these out of the oven and am enjoying one right now….sooo delicious!! and so light and fluffy too! btw, i just found your blog today and i’m excited to try more of your recipes! They great with the Enjoy Life mini chocolate chips. Takes it from 4 1/2 to 5 stars! These are soo good! I substituted the cinnamon for allspice and added blueberries. Thinking about adding lemon zest the next time, the base of this recipe is so good and I think could be adapted for lots of other ingredients. So happy I found this, thank you! I’m so glad you enjoyed them. You are so right. They are incredibly versatile. I haven’t given that variation a try, but it may work. The problem is that applesauce is runnier than bananas. 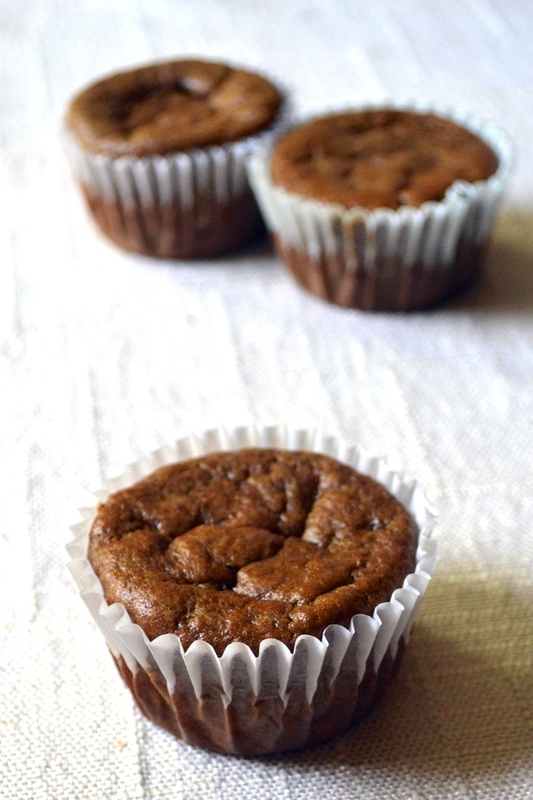 I have a pumpkin apple muffin recipe that is amazing that you should try. Awesome! So simple and really delicious! Just what I was looking for to fit into my paleo lifestyle:) Thanks!! These were amazing! 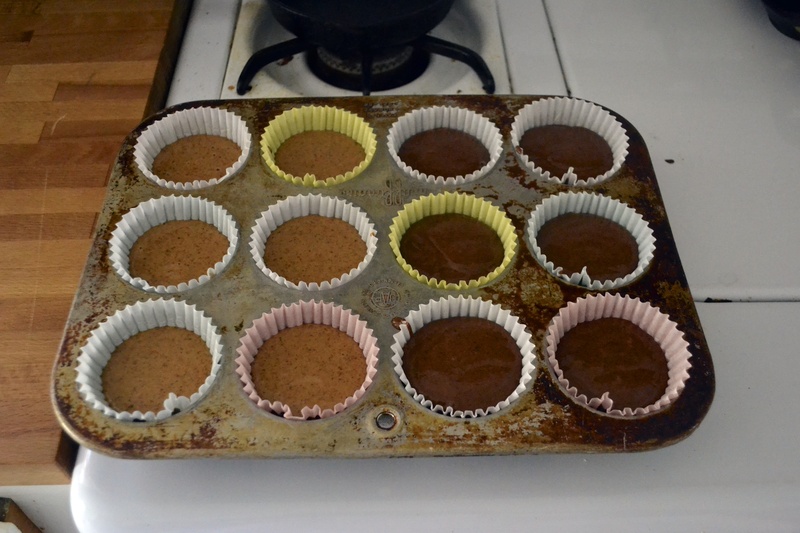 I just started the paleo diet and it’s been so hard, but these muffins gave me hope! THANK YOU!!! Aneta – thank you for the lovely comment! These are one of my favorite paleo snacks. Hang in there on the Paleo track. There are plenty of wonderful food options and treats when you feel the need. Just made these tonight. They are awesome! 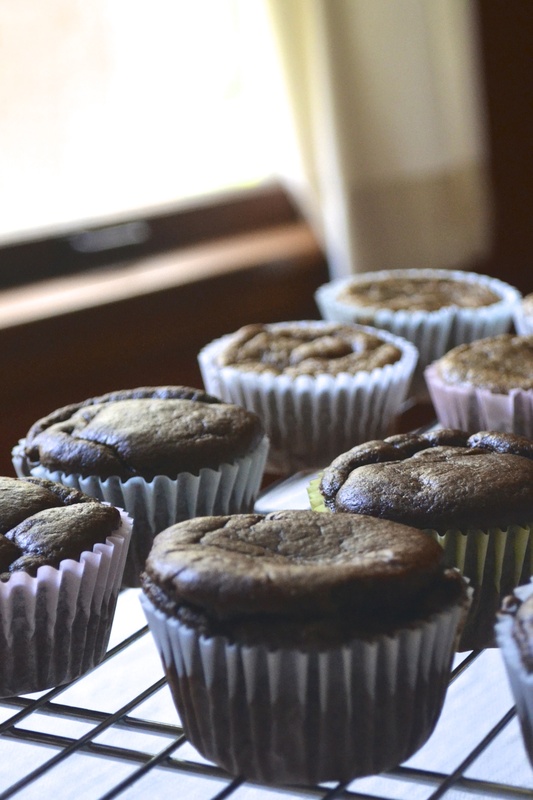 Thanks so much for a great muffin recipe that doesn’t involve the use of coconut flour! Your site is now a go-to for me for baking, etc…it’s wicked good! I’m planning to make your newest breakfast recipe this weekend when I’m housesitting at Lisa’s. Susan – So glad you loved those muffins! They are so easy and delicious. Thanks for the tip on the pumpkin…I’ll definitely have to try it! Hope to see you soon too. Alissa, Thanks for the recipe. I will try it this week with my almost-five-year-old grandson who has deep-seated principles that do not allow him to eat anything healthy. Maybe I can outsmart him with this recipe. Haha! Thanks for the advice Cyndi. That muffin tin was my grandmother’s. She made so many tasty cornbread muffins and carrot cake muffins in it. I love cooking in it and thinking of her. I have made these a few times and they are so moist and delicious. I didn’t put in the cinnamon, but used 3 tbls. 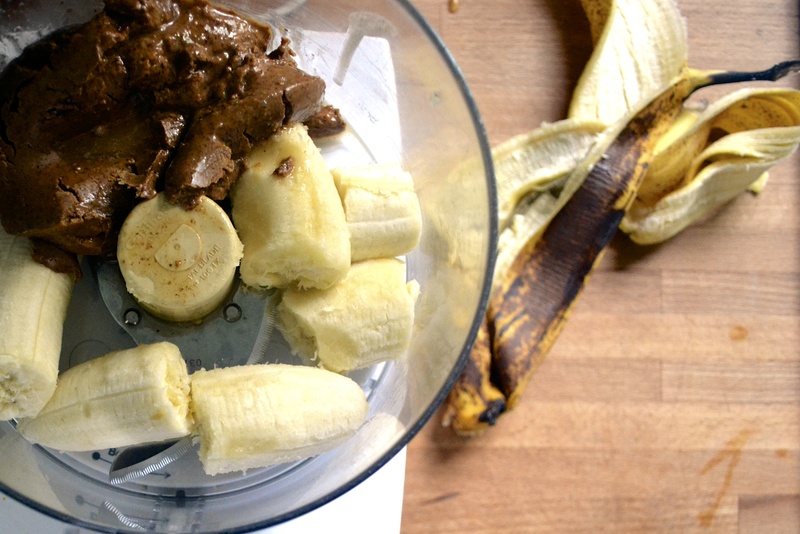 of cocoa powder for a more chocolate taste. Also, I used Enjoy Life Dark Chocolate chips and oh boy, they taste soooo good. It’s very important not to overcook these muffins or they will be dry. P.S. I used 3 tbls. chocolate for all 12 muffins. love these!! I added chocolate chips and they’re addicting!! Thank you for sharing! Awesome. That sounds fabulous! Glad you love them. Thanks for letting me know. Thank you so much! We are making the purge this weekend of all the cabinets and these sound delicious. I’m sure even the kids will love them. Thank you! OMG. These were so good! I’ve tried several recipes and none have tasted this great. Fluffy, rich, and just the right amount of sweetness. I added a quarter of a square of 85% dark chocolate in each muffin. Just took them out of the oven and wasn’t really expecting much since I’ve been disappointed many times…I wolfed it down and bit my tongue eating it so fast! This is going in the recipe binder! Thank you so much!